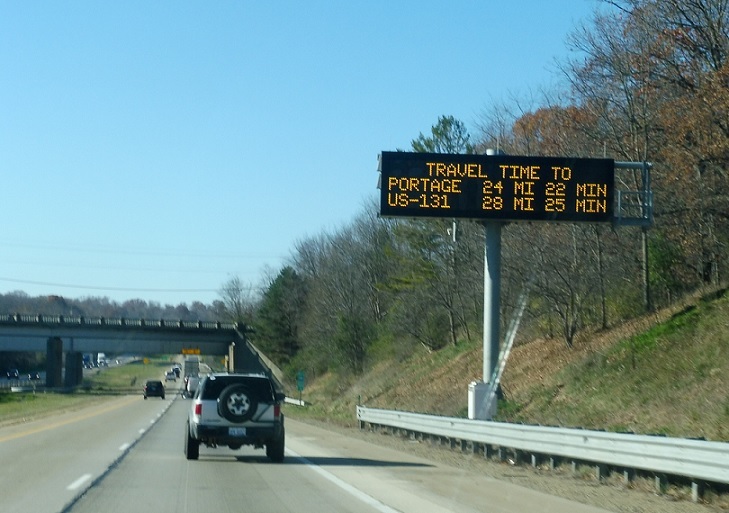 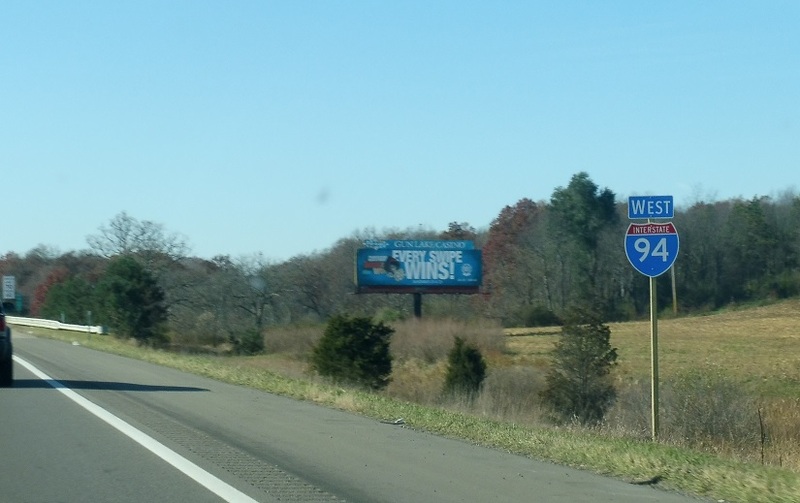 Reassurance shield after the I-94 Business split. 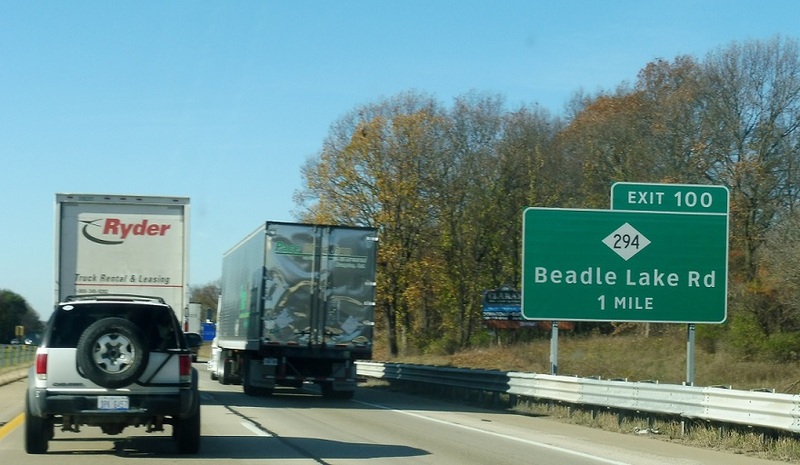 A couple miles later, we’ll approach M-294/Beadle Lake Rd. 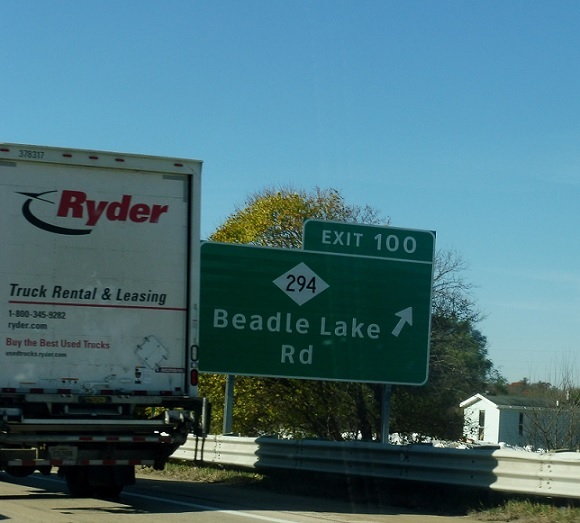 Exit for M-294, which heads north towards downtown Battle Creek.